This Nicaraguan Ligero Condega cigar filler leaf offers a uniquely distinct flavor and kick that is adored by cigar smokers around the world. And it’s all thanks to Nicaragua’s soil and climate, that is responsible for producing this level of quality and type of flavor. This Criollo 98 seed grown variety was grown in the Condega area of Nicaragua. Our Nicaraguan Ligero Cigar Long Filler is aged to perfection, it doesn’t get better than this… being thicker and stronger than the other filler types from Nicaragua, this ligero Condega leaf is what provides the classic bold flavor and spice in many of today’s most popular premium cigars… and this one does it better than ligero tobacco grown in other regions! These are leaves from the last priming of the tobacco plant, so this Nicaraguan Ligero tobacco leaf is just plain thicker and stronger than the lighter Nicaraguan seco version. These are All Natural Tobacco Leaves for Cigar Fillers. Nicaraguan fillers are world famous for their incredible flavor. This tobacco’s home soil and climate creates a unique flavor and “kick” that many cigar smokers are familiar and have fallen in love with. Nicaraguan Ligero Condega Long Fillers are always aged to perfection. This kind of Nicaraguan tobacco is aged perfectly, and is stronger than it’s Nicaraguan Seco counterpart. Ligero tobacco is known for providing a ‘kick’ to your cigar blend. 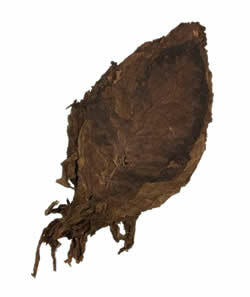 This tobacco leaf is grown from the Criollo 98 tobacco seed, which is from the area of Condega, Nicaragua. This Nicaraguan Seco is grown high up in the valley, with rich black soil and a lot of sun, which results in a strong / thick leafed cigar filler tobacco! Interested in purchasing a quantity of aged Nicaraguan Ligero Condega Cigar Long Filler Tobacco Leaf at the incredible prices listed below? Contact us to set up your order now. 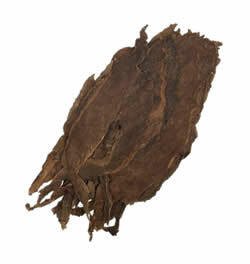 Brazilian Arapiraca tobacco leaf / cigar filler leaf is darker in color yet similar in thickness to Brazilian Cubra Seco and provides a unique flavor that blends beautifully with Brazilian wrappers. This leaf is dark in color, yet not overly thick. While slightly reminiscent of other Brazilian leaf, these leaves are smaller and tend to have a slightly spicy taste. 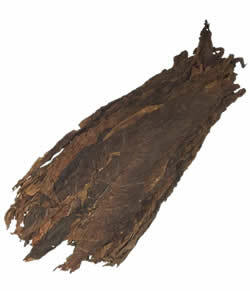 Aged Cameroon Seco tobacco leaves are consistently mild, thin, and smooth. 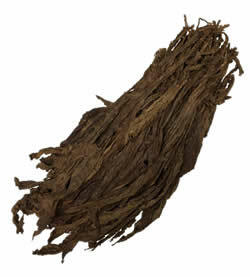 This tobacco is similar to our Dominican Seco in appearance/texture, yet has its own unique flavor. 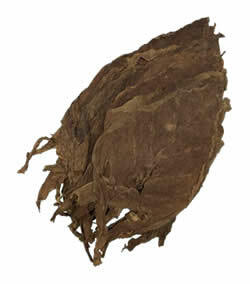 The Seco variety of Cameroon Tobacco is consistently mild, thin, and smooth. Aged Cameroon Seco is a great addition to any cigar blend! Aged Columbian Seco cigar filler is robust, with a very mild but pleasant smell. 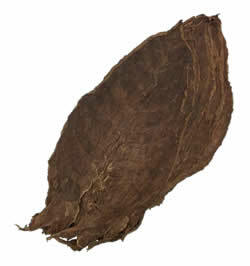 This variety of Seco tobacco is known for being thick and strong, as well as packing a flavorful Columbian taste. This Aged CT Broadleaf Cigar Filler is a milder and less expensive version of the popular Connecticut Broadleaf. It has the typical Connecticut smell and flavor, and is mild in strength due to it's age. The Dominican Criollo 98 Ligero Tobacco arrives aged to perfection. 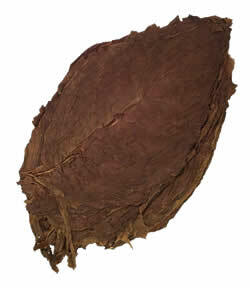 Ligero leaves are thicker and stronger than Seco tobacco leaves. Ligero cigar filler provides the bold and spicy flavors in your favorite premium cigars. The Dominican Seco Criollo 98 Long Filler arrives aged to perfection. This aged Seco Dominican tobacco is milder than it's Ligero counterpart. Dominican Piloto Cubano Volado Tobacco ships aged to perfection. From the lower portion of the plant, which is thinner. The Aged Dominican Volado will add a smooth flavor and even burning quality to your premium hand rolled cigar. Our Dominican Ligero Piloto Cubano Ligero long fillers are aged to perfection. These leaves are thicker and darker colored which makes for a stronger, more robust smoke / flavor in your favorite cigar blend. Our Dominican Olor Ligero long fillers are aged to perfection. Being thicker and darker leaves, the ligero makes for a stronger and bolder flavor profile in your cigar. Our Dominican Piloto Cubano Seco long fillers are aged to perfection. Being thinner and coming from lower on the plant, the seco is what provides smooth burning qualities to your premium cigars. Our Dominican Olor Seco long fillers are aged to perfection. Being thinner and coming from lower on the plant, the seco is what provides smooth burning qualities to your premium cigars. The Ecuadorian Seco Cigar Filler is grown from the same Habano 2000 seed as our Ecuadorian Shade Wrappers are grown from, however this is the filler grade of this leaf. Ecuadorian Viso Cigar Filler is grown from the same Habano 2000 seed our Ecuadorian Shade Wrappers are grown from. This is the filler grade of this leaf. These Aged Seco long filler leaves are medium to bold. The Honduras borders Nicaragua, so you would assume that the leaves would be similar, but even a slight difference in climate & growing methods will create a unique tobacco leaf experience! 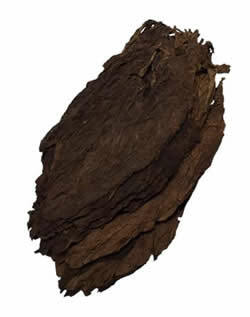 Aged Honduran Ligero is a premium cigar filler that is used in many hand-rolled premium cigar filler blends. Make your own perfect cigar blend to your personal preferences with our Honduran Ligero! This selection of Aged Honduran Tobacco, called ‘Viso’ is medium to bold in flavor. Even though not too far away on the map, Honduran tobacco is distinctly unique from the neighboring country’s Nicaraguan tobacco. 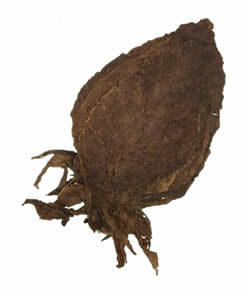 This alternative cigar filler tobacco has a unique almost spice-like smell and is grown in Kasturi, East Java, Indonesia. Grown in the rich volcanic soils of Indonesia, this Indonesian Sumatra Tobacco arrives to your doorstep aged to perfection. 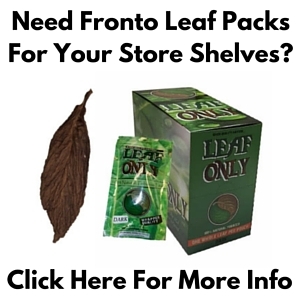 These cigar filler leaves are thin and mild, they are also characteristically distinct and aromatic. 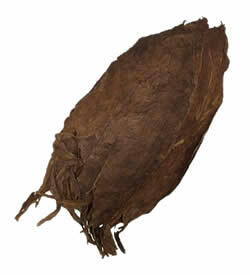 Our aged Nicaraguan Seco Condega Long Filler is used to hand roll many premium cigars that are available today.This tobacco filler leaf is grown in the region of Condega, Nicaragua. This Nicaraguan Ligero Condega cigar filler leaf offers a uniquely distinct flavor and kick that is adored by cigar smokers around the world... thanks to Nicaragua's soil and climate for producing such quality cigar filler tobacco! Our Aged Nicaraguan Seco Esteli Long Filler is used in many premium hand-rolled cigars.This leaf from the fourth or fifth priming, so it is thinner than the ligero version even though it’s grown from the same Criollo 98 seed. Nicaraguan Ligero Esteli cigar filler leaf offers a uniquely distinct flavor and kick that is adored by cigar smokers around the world. This Criollo 98 seed grown variety was grown in the Esteli area of Nicaragua. Aged Nicaraguan Seco Jalapa Long Filler is a premium cigar filler used in only the best hand rolled cigars. It is aged to perfection and milder than the ligero version of this leaf. Smoker's love it's distinct flavor and kick. The Nicaraguan tobacco / Jalapa ligero cigar filler is world renown for its’ distinct flavor and ‘kick’ that is loved by smokers. While aged to perfection, many attribute these qualities to the soil and climate that the tobacco is grown in. Nicaraguan Viso Jalapa is a premium cigar filler used in many hand-rolled premium cigars around the world. Being a leaf from the middle priming stage, this leaf is all around thinner than its ligero cousin, yet thicker than Nicaraguan seco leaf. 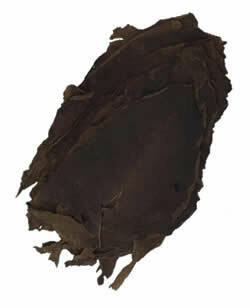 This cigar filler tobacco leaf is grown on the Island of Omatepe in Nicaragua. This 107 square mile island is located in Lake Nicaragua, which is known for its strong yet also sweet, earthy tasting tobacco. 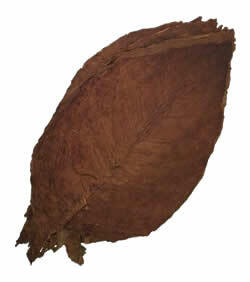 Nicaraguan Ligero Ometepe cigar filler leaf is adored by cigar smokers globally. Nicaragua has a one-of-a-kind soil and climate, that is responsible for producing a high level of quality and unique flavor that it is known for. Paraguayan Ligero cigar filler is an incredibly rare tobacco leaf, and it has a flavor unlike any other tobacco. There is not even anything like it that is grown anywhere else in South America. 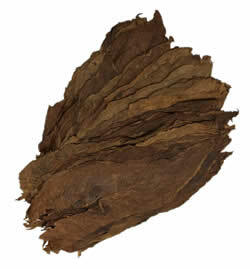 This Aged Seco Pennsylvania Cigar Filler tobacco one of the largest cigar filler leaves we have in stock. This leaf is slightly lighter then the Pennsylvania Viso Filler and accounts for the majority of most cigar filler blends. This Aged Cigar Filler tobacco grown in Pennsylvania is one of the largest cigar filler leaves we carry. This premium Viso is a fairly mild cigar filler with a smooth American flavor, but is slightly stronger and has more body than the Seco.